In 2011 we plan to compete for the title in the Thundersport GB Aprilia Superteens and the MRO Superteens, we are also looking to compete in some NGRRC and Wirral 100. 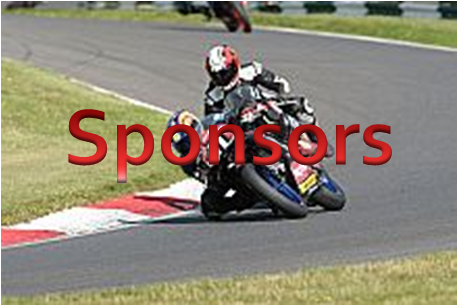 During the season we are also competing in support races at Donington Park World Superbikes and Brands Hatch British superbikes. Our first pre-season test will be on the 12th feb mallory park, then on the 19th feb to the 27th feb we will be testings 6 days including the Thundersport and MRO official tests. The Aprilia superteens will be our main class for 2011, we are planning to compete at all rounds and fighting for the championship. The series consists of 11 rounds with 4 races per round. Will will also be competing in an aprilia superteen support race a the Donington World Superbike Round. All rounds will be televised on Eurosport, Motors TV and regular reviews and results will be published in the Bike Sport News. The MRO Superteens will be our second race series we are competing in, we are planning to be competitive and fight for the title, we will also be competeting in a support race at Brands BSB with the MRO Superteens. 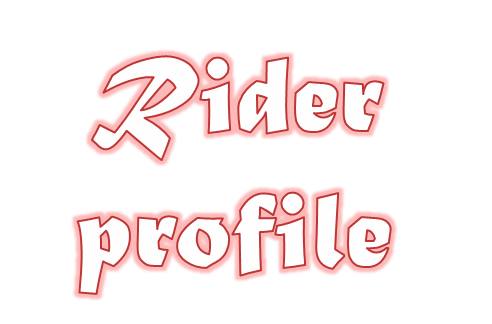 Several of the rounds are televised on Motors TV and reviews and results published in the Bike Sport News.